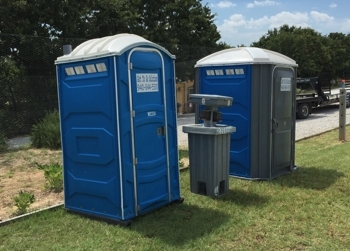 WHY CHOOSE US FOR YOUR PORTA POTTY RENTAL? 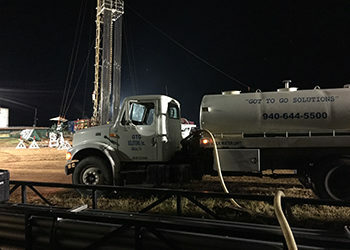 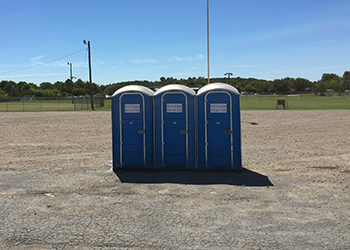 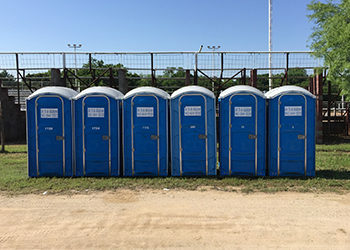 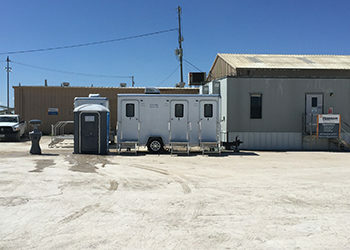 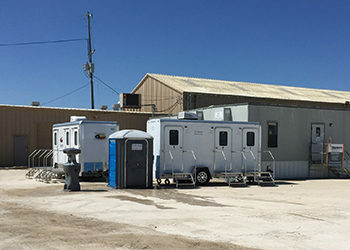 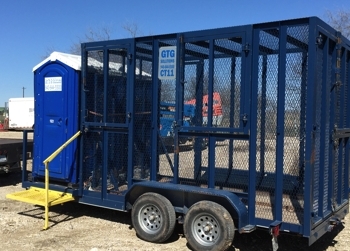 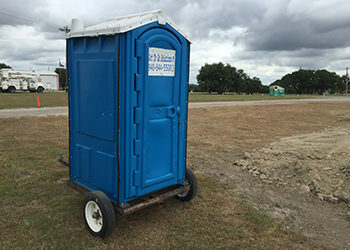 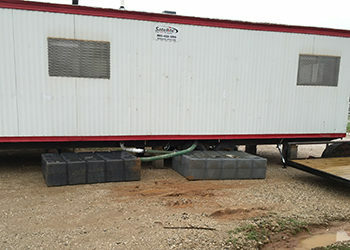 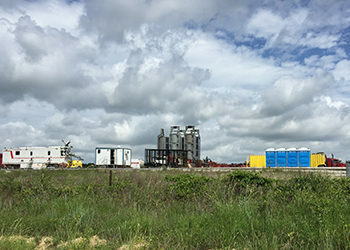 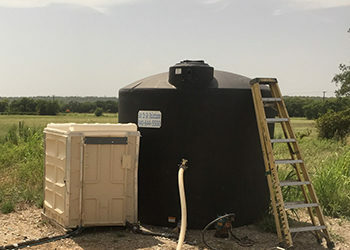 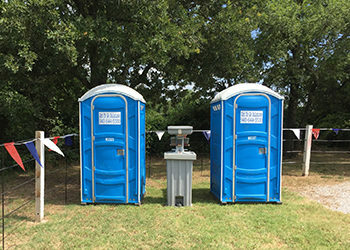 With over fifteen years experience in porta potty and portable rentals for events, we are well versed in taking care of your needs. 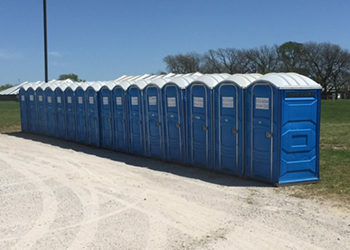 With your first phone call to last request you will find friendly service with a commitment to service excellence. 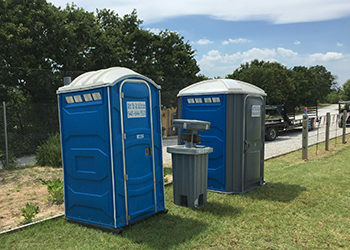 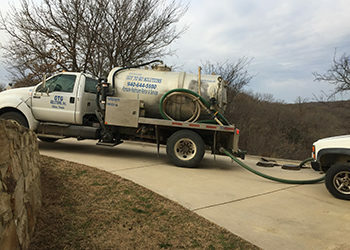 Over the years we have seen just about any problem that can occur, give us a chance to work with you and your porta potty rental needs. 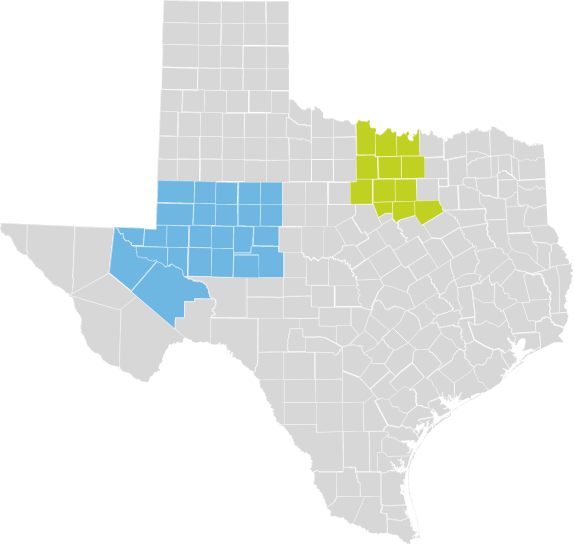 If you’re in these cities or counties, we’ve got you covered.